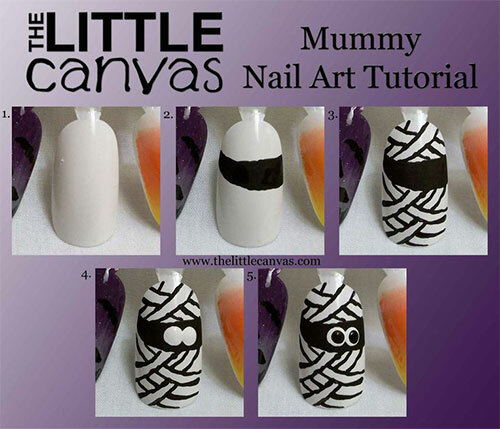 Tutorials are there to help the beginners & learners that how by following the appropriate techniques one can easily get the know-how of a respective art. 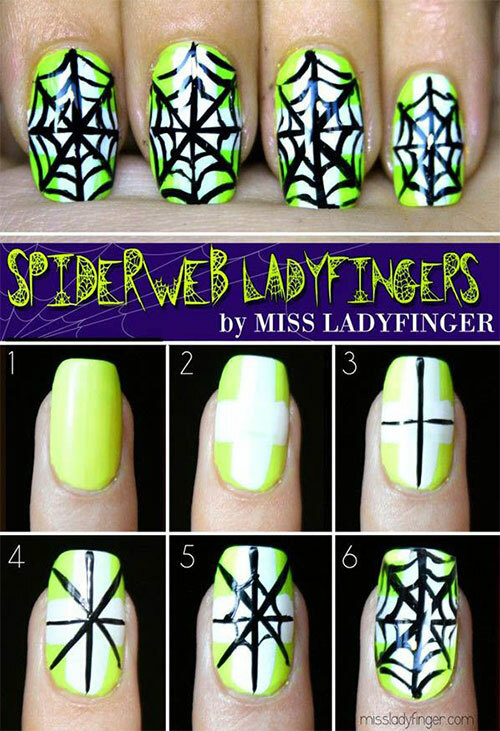 Well my post is dedicated to nail art and this is not an ordinary one because it is especially put together for Halloween day. 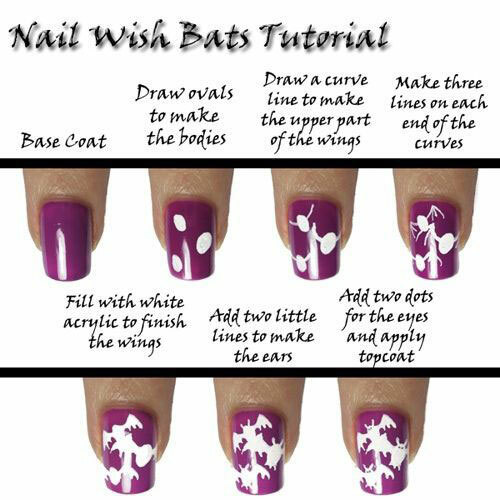 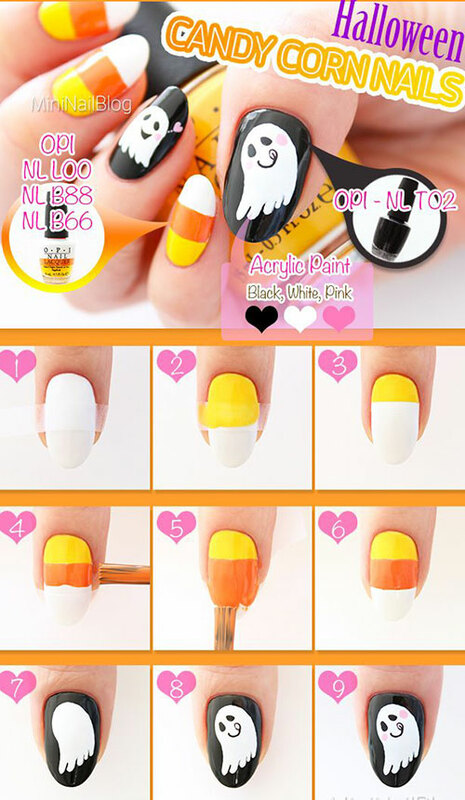 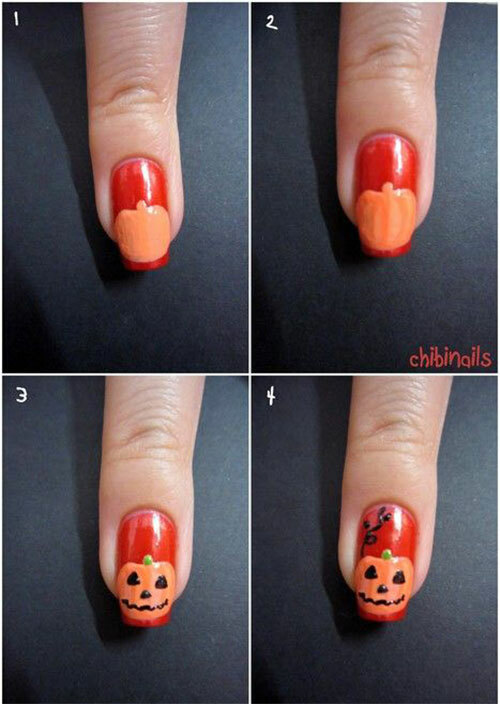 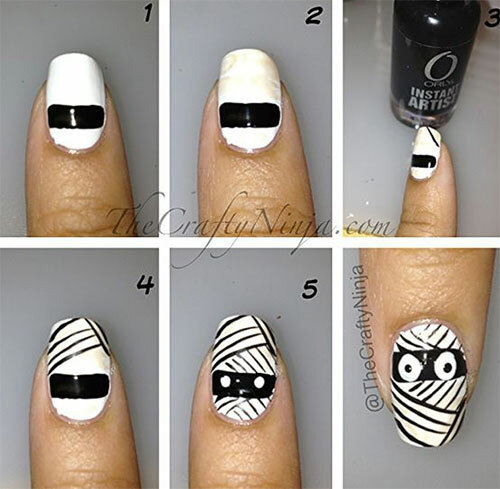 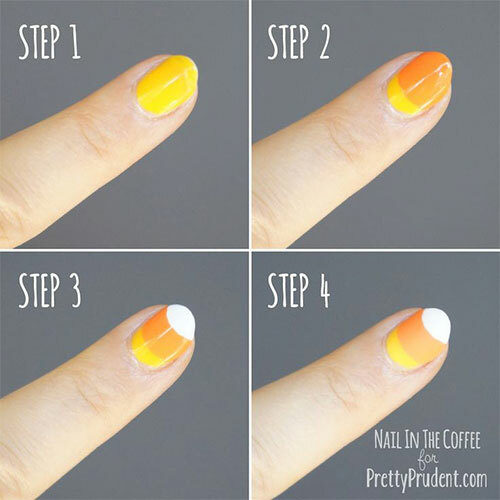 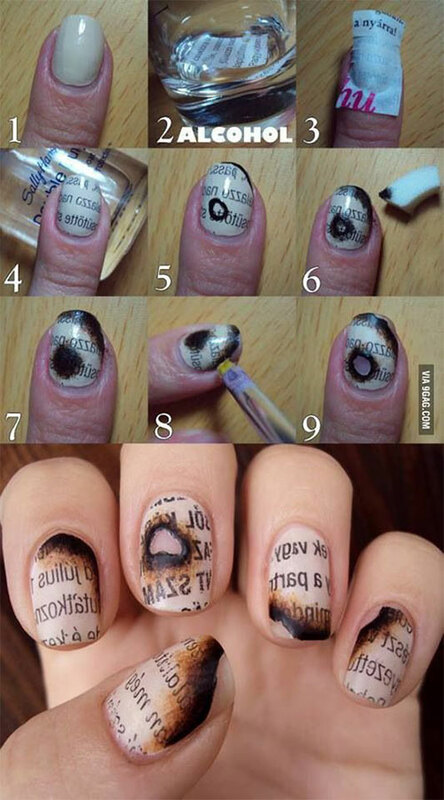 You may look through 15+ simple step by step Halloween nail art tutorials of 2015 For beginners. 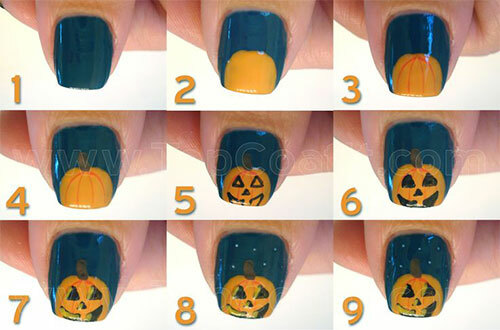 I am sure it will give you a great deal of guidelines, do let us know how did you spend your Halloween this year, stay safe, have fun, cheers!